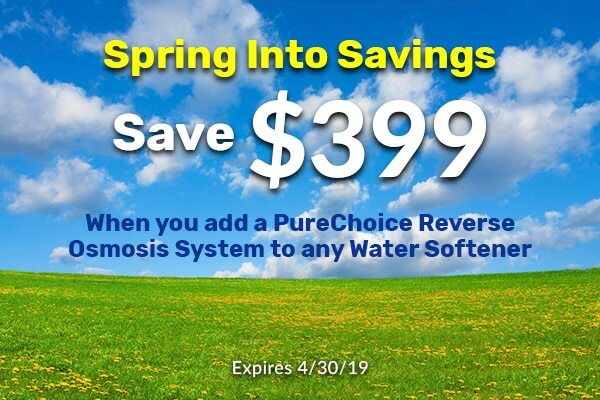 The PureChoice™ Pro reverse osmosis drinking water system with easy and affordable maintenance solutions, was designed to give you and your family good, clean drinking water for a lifetime. 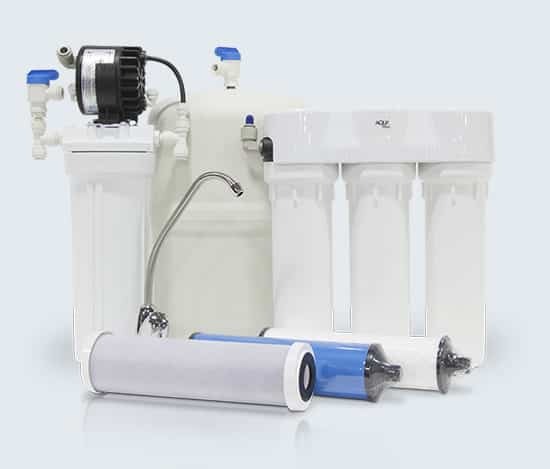 The high output membrane allows this system to meet the average household’s drinking water and cooking water needs. Not all drinking water systems were created equal. 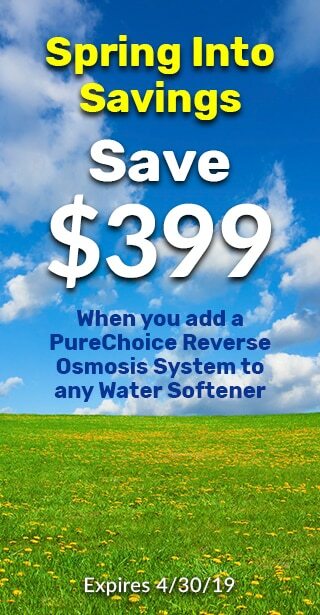 What makes the PureChoice Pro better? 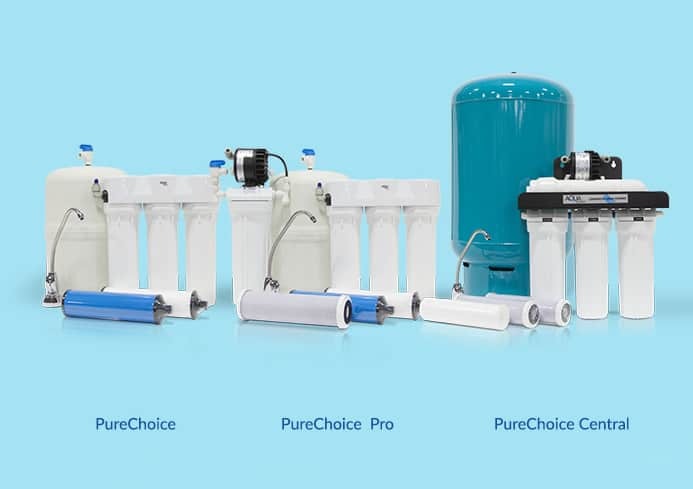 All the goodness of the PureChoice, plus a connection to your icemaker.